After upgrading from Apple OS X Lion to Mountain Lion I was missing this zoom feature which I frequently used to see images in closeup. Occasionally even where text is typed with small fonts could be zoomed with Ctrl + mouse scroll function. 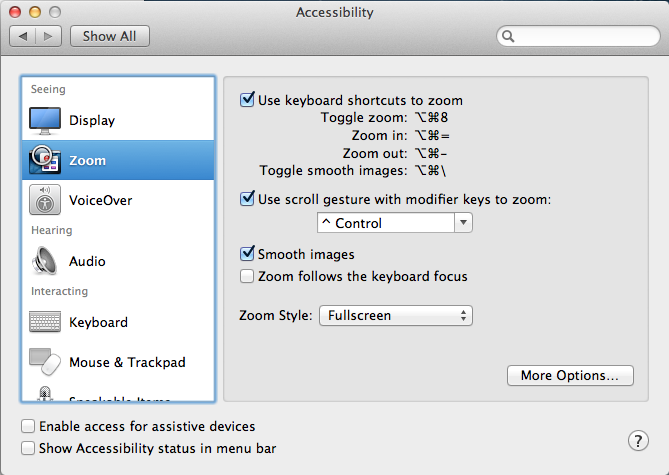 So Zoom feature is still there, but you need to enable that from Accessibility. Go to System Preferences from dock. Click on Accessibility. You can also type Accessibility here. Click on Zoom in options on left. 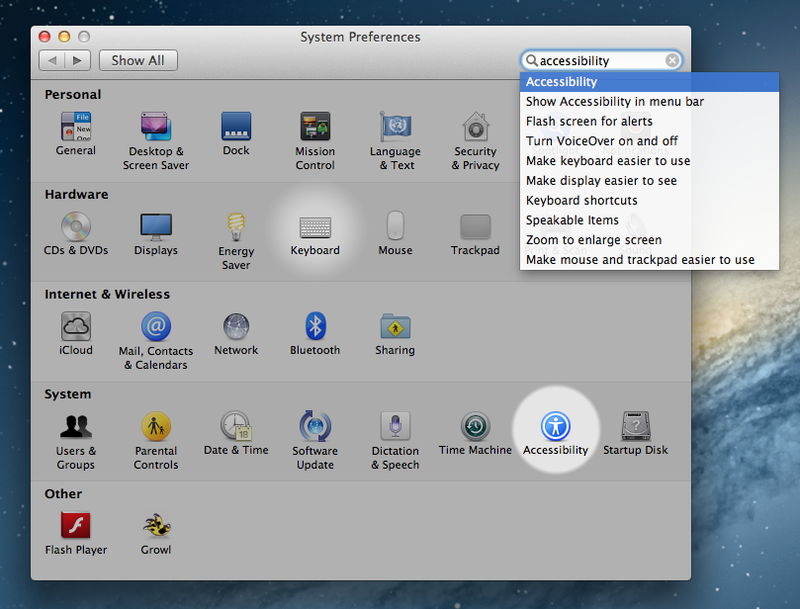 Turn on the checkbox which says ‘Use scroll gesture with modifier keys to zoom’. Now you can use Ctrl+mouse scroll to zoom in and zoom out anything on the screen. 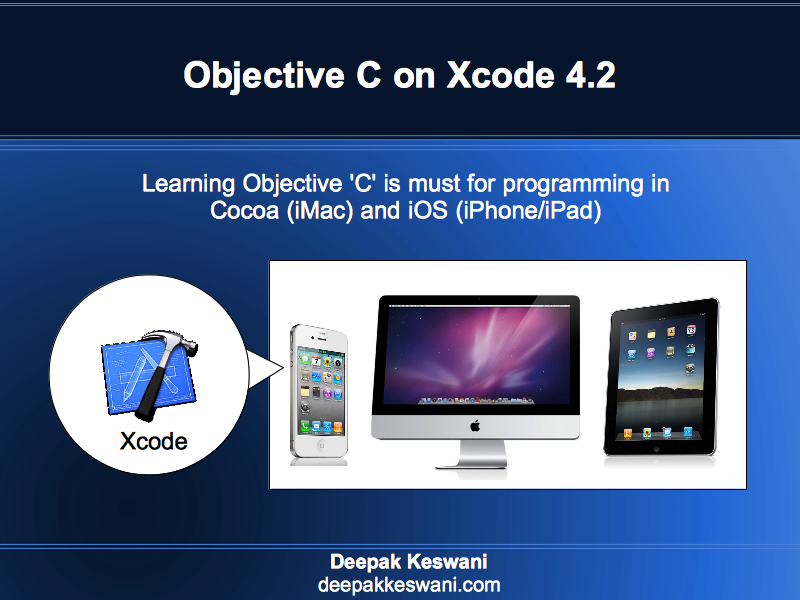 You can also enable the keyboard to perform the same kind of Zoom in and Zoom out on the screen. There is another checkbox button for that with title ‘Use keyboard shortcuts to zoom‘.